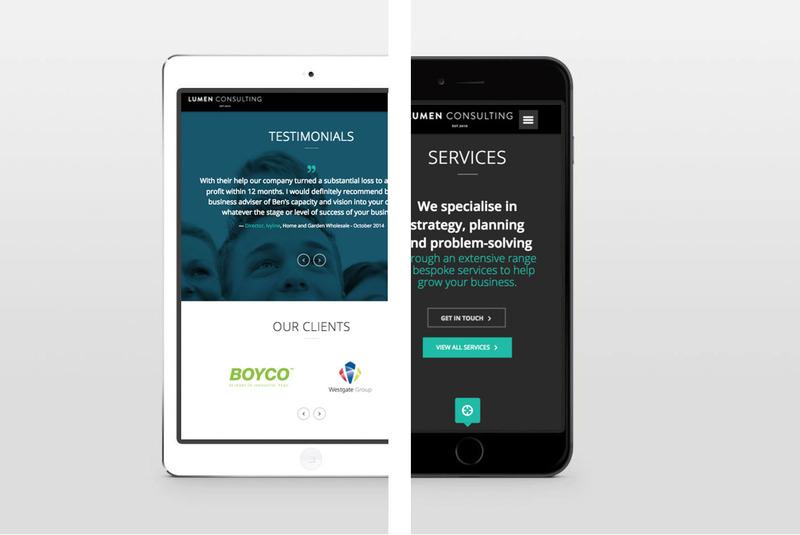 Transform an old static website into a modern, mobile friendly WordPress site. Lumen Consulting offer business consultancy services to small, medium and large corporate clients. 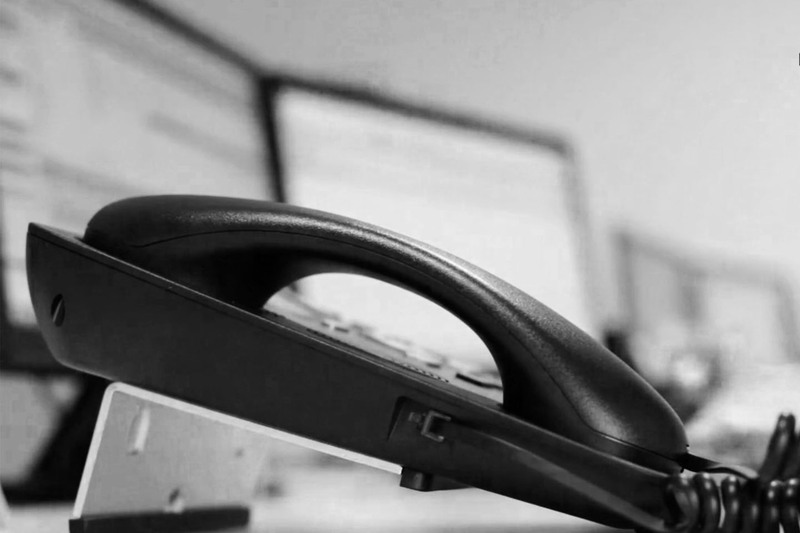 After an initial discuss with Lumen, they quickly made their requirements clear, outlining the main features they would need including sections dedicated to Services, Clients & Testimonials. 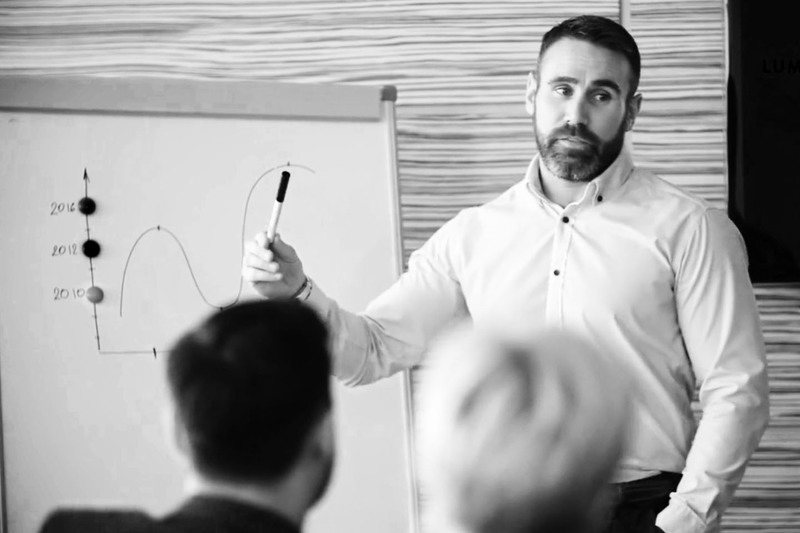 During the site development, Lumen contracted a specialist team of videographers to create a beautiful video for the homepage, introducing both the staff and services they have to offer. 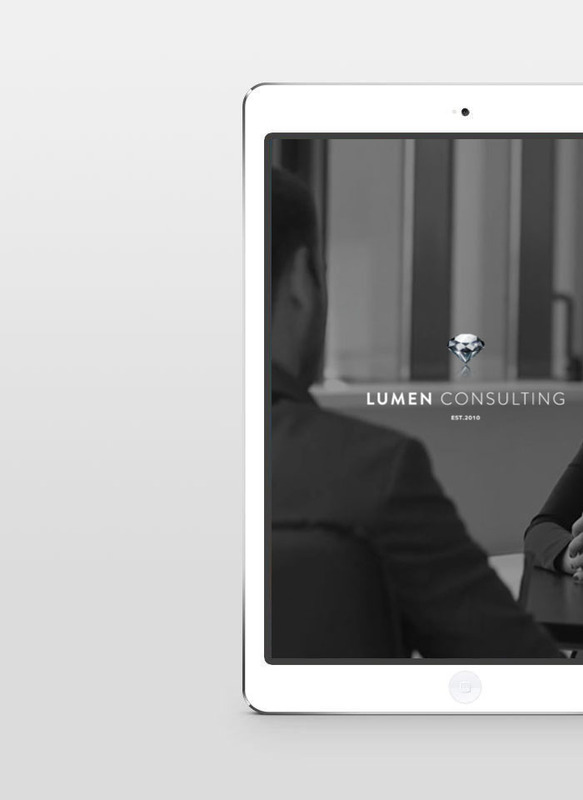 This video has become the main feature of the website and allows the Lumen Consulting website to stand out among the crowd. If you’re interested in the seeing the final version, it can be found on their homepage and I’ve also embedded it below. 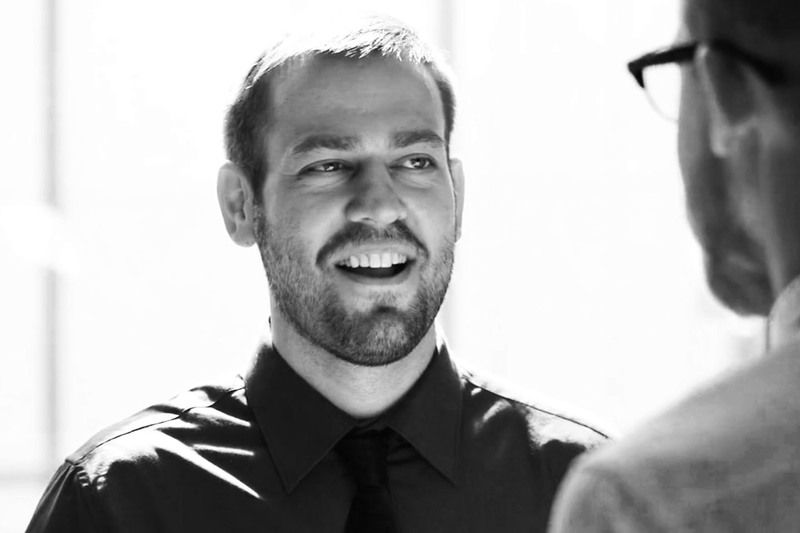 WordPress offered everything they needed and more. With over 10,000 themes to choose from, we narrowed it down to one theme that fit the bill perfectly and got to work. We used text of the existing website to get a framework up and running and the guys at Lumen then went through and made a list of final edits ready for launch. We chose Vimeo to host their newly made video, this gave us beautiful smooth playback and a range of customisation options. The website is now a respectable asset to the Lumen Consulting business and a fundamental sales tool. A place that Ben and his team can confidently direct potential clients with the knowledge that they will be met by a beautiful site that compliments the quality of work they offer. 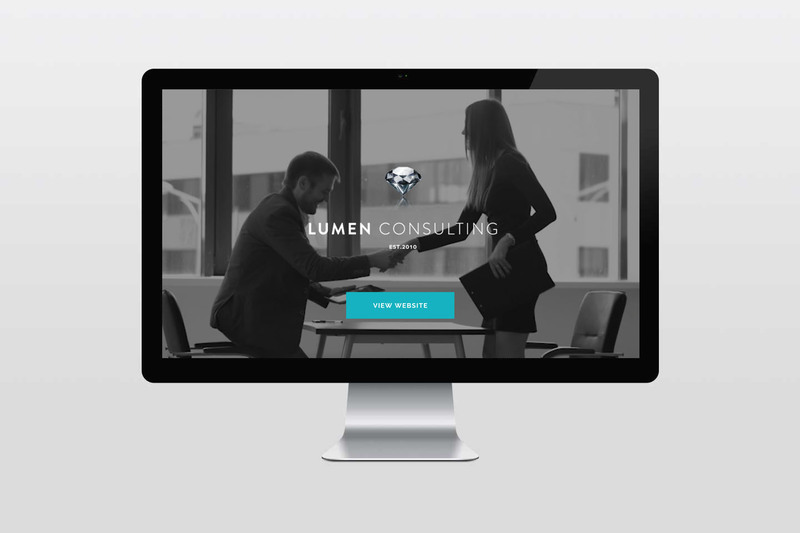 The Lumen Consulting site is a prime example of a cost effective and well polished ‘one page’ website that will no doubt continue to add value to their business for years to come.